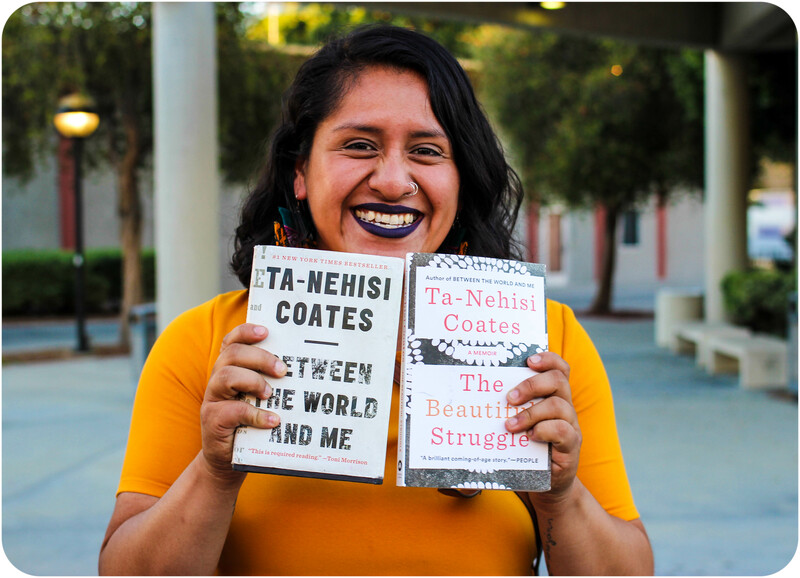 On October 30, 2015, the California African American Museum hosted a book signing with Ta-Nehisi Coates, made possible by Eso Won Books. The atmosphere was electric, as attendees waited eagerly to hear Ta-Nehisi Coates share his insight and wisdom. As a journalist and memoirist, Ta-Nehisi Coates brings personal reflection and historical scholarship to bear on America’s most contested issues. Writing without shallow polemic and in a measured style, Coates addresses complex and challenging issues, such as racial identity, systemic racial bias, and urban policing. In a seamless balance, he intertwines the present with historical analysis in order to illustrate how the implications of the past are still affecting people today.